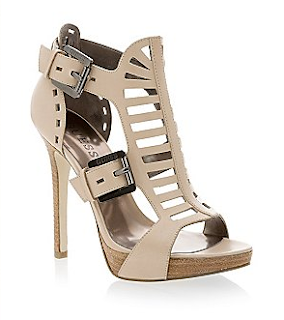 Guess by Marciano has on and off-seasons, but when they are on they are ON!! I absolutely adore the Spring 2010 collection and could easily spend my seasonal budget in their store. Here are a few beautiful promotional photographs. There are two pairs of their shoes I'm trying to pick between. i'm not a guess fan but love this pics! 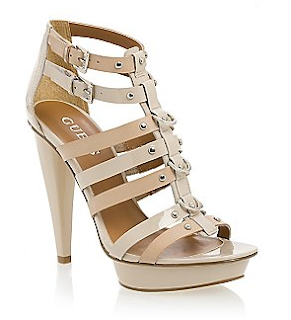 I love guess and your blog! Thanks for the lovely comment on my blog. Don't hesitate on my blog!